Chris is a member the Institute of Directors and a fellow of the Geological Society of London and holds a BSc in Geology (Leeds) and a PhD from the University of Glasgow. 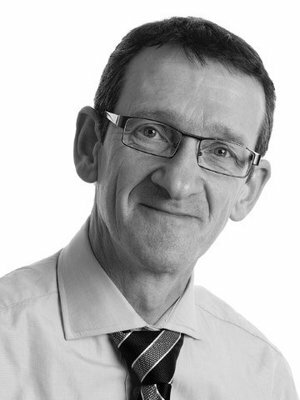 Chris has over 35 years' experience in the technical, commercial, financial and legal aspects of the UK and International upstream oil and gas business. 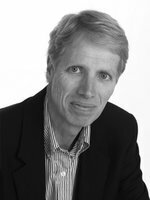 Chris leads the Oil & Gas disputes team within SLR and has experience in acting as a testifying expert witness in oil and gas litigation. He has wide experience in arbitration (including production sharing contracts and acquisition & divestment transactions) and commercial court litigation (including farm-in agreements). Nick has over 33 years' oil and gas experience, built upon technical, operational, commercial, financial and management roles in the international Oil & Gas industry. He has developed expert opinions and provided input into a number of technical and commercial disputes and has appeared as an expert witness in front of technical experts and in an arbitration tribunal. He also has extensive experience in advising on solutions to complex technical and commercial negotiations including international oil field unitisation and determination. Nick is a chartered Petroleum Engineer and a Fellow of the Energy Institute and holds an MSc in Petroleum Engineering from Imperial College, London. Matt has a background in Petroleum Engineering with both Britoil and ARCO British. He is a member of the Society of Petroleum Engineers and the American Institute of Petroleum Negotiators and holds a BAI in Engineering Science. 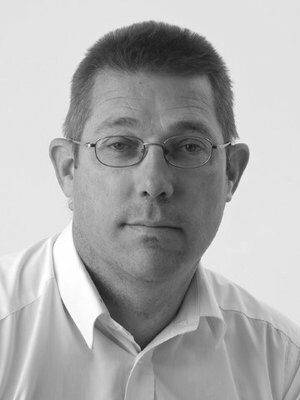 Matt has over 30 years upstream oil and gas experience while working in technical and commercial roles where he has developed a strong blend of skills in the areas of engineering, commercial and business growth. Matt has wide experience of working with negotiating commercial disputes and resolving disputes. He has recently led a large multidisciplinary team of technical and commercial staff in developing a claim for an international oil company and their legal advisors in a complex acquisition and divestment case. 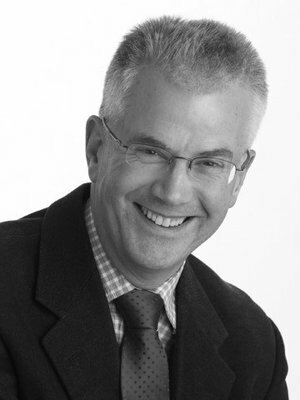 Steve has an MA from the University of Oxford and an MBA from the London Business School. He has over 30 years of energy related commercial experience including oil and gas trading, gas and power origination and a variety of upstream projects; he has particular experience of working in Africa. Steve has wide experience of working with disputes in the energy industry. He has recently been engaged in advising a leading London law firm on developing the case for the claimant on a multi-billion dollar dispute relating to an upstream transaction.